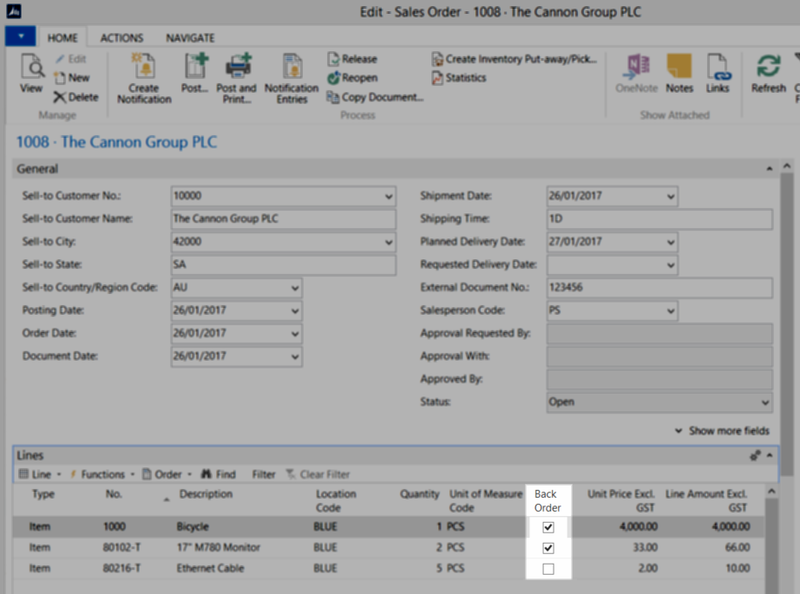 Back Order Management will automatically flag your sales lines on Back Order if there is no stock available. An overview screen will provide you with smart filtering options to give you complete control over your Back Ordered stock. Back Order Management will streamline your Back Order processes and give you complete visibility within a single screen. Your Back Orders will be fulfilled faster, resulting in more happy customers.